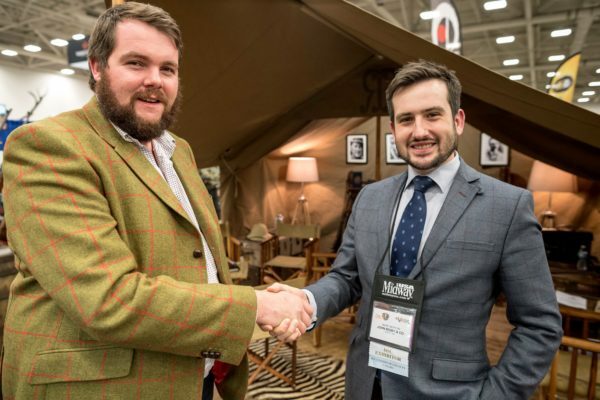 RIGBY ADVENTURERS - John Rigby & Co.
Chris is a deer manager on the 10,500-acre Euston Estate in Suffolk, he’s an enthusiastic advocate of the countryside and country life. Balancing the estate’s red, roe, Chinese water deer and muntjac population, with the estate’s agricultural requirements is a full-time job, notwithstanding his involvement in regional deer management groups, working as a CIC trophy judge and ambassador for Leica Sport Optics and John Rigby & Co.
Chris is passionate about Rigby, saying, “it’s such an iconic brand with links to all the great hunters of a bygone era and for this reason I wouldn’t have dreamed of getting anything other than a .275 Rigby”. Chris hunts with a Rigby Highland Stalker in .275, which he’s taken to the Scottish Highlands, Sweden and locally in Suffolk. Based in Zimbabwe, Professional Hunter John Sharp applied for an apprenticeship for his professional hunter’s licence in 1978 in what was then Rhodesia, before undergoing his final exams and proficiency test in 1983 kick starting his career. John has hunted in Tanzania, Mozambique, Zambia, Namibia, Botswana, Zimbabwe and South Africa. In his 34 years of hunting in Africa, John says the Bubye Valley Conservancy (BVC) in the south of Zimbabwe, where he’s based now, is truly the finest area he has encountered. In the field John’s constant companion is his trusty Rigby .470 double rifle, which he acquired some 20 years ago, which has proved irreplaceable and an essential tool of his trade. 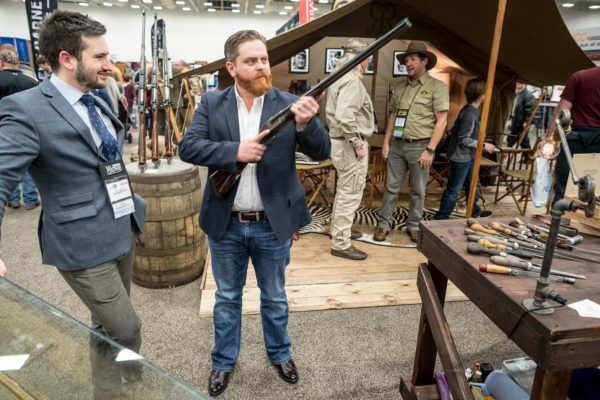 Based in south Texas, Jay is a Professional Hunter, wildlife consultant and heavily involved in ranch real estate, he has long had a deep passion for the land and all things wild. Jay started hunting and shooting at a very young age, at six he hunted his first whitetail deer under the guidance of his grandfather. Growing up he always knew this was the career path he was to pursue, so he volunteered at ranches near his home in Texas to learn the craft of the land and wildlife management, alongside private land biologists. Fascinated by Africa with its diverse wildlife, Jay’s adventurous spirit first led him to the African continent in the year of 1999. Since that first season he has been traveling to various African countries every year since. He always had a passion for elephants which steered him towards Botswana, where he became one of the very few Americans to become a fully licensed dangerous game Professional Hunter in the history of the country. He has also held a Professional Hunter’s license in Mozambique. Jay conducts safaris annually with his clientele, both in Africa and Texas. He will shortly be receiving a Rigby Highland Stalker in .275 for use on his hunts in Texas and internationally. Duncan lives in the beautiful Wanaka region in the South Island of New Zealand, where his family have built a reputation as one of the finest outfitters in the Southern Hemisphere. Growing up, Duncan spent school holidays big game hunting on the family’s large-scale deer farm with his uncle, one of the early pioneers in the New Zealand hunting industry, and his American clients. This formative experience ignited a passion that has taken Duncan to all corners of the globe on hunting expeditions including Tanzania, Mexico, Canada, Romania, Spain, USA, Germany and Austria. Graham Williams has been running his own company, Australian Buffalo Hunters, for more than 20 years. 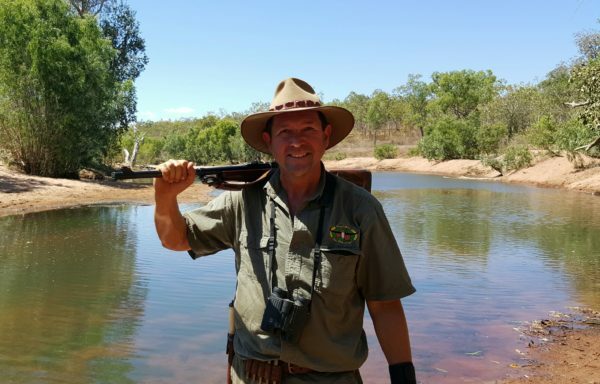 The Professional Hunter takes his clients on exotic adventures to Arnhemland, a massive wilderness area of almost 100,000sq km in Australia’s tropical Northern Territory. Particularly busy during the dry season months from June to September, Graham provides wilderness safaris, real adventure and classic canvas-tented safari camps. Out in the bush, the principal tool of Graham’s trade is his reliable Rigby .416 Big Game rifle. Olly Williams, an artist and expedition outfitter, has for the past 30 years worked in remote Arctic, desert, ocean and jungle habitats, tracking and painting endangered predators and their prey as part of the collaborative British art duo, Olly and Suzi. 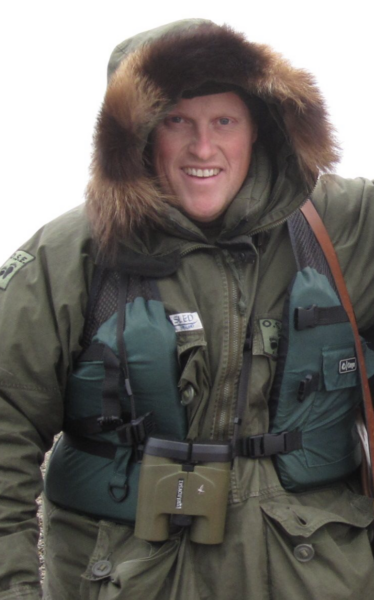 Olly’s years of field experience, combined with diving and military training has equipped him with the perfect skills to offer discerning clientele a diverse array of unique wilderness experiences. 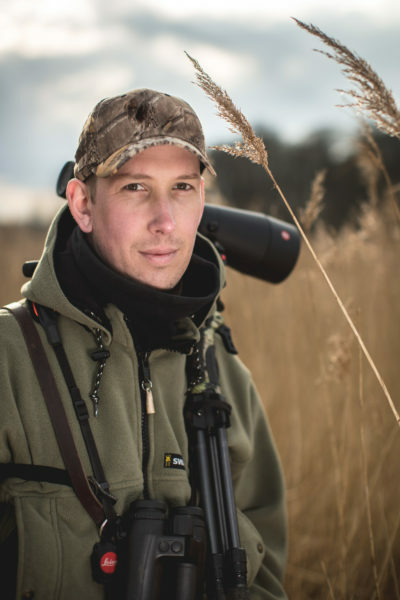 Living with his family in West Sussex and Arctic Sweden, for the past 10 years Olly has specialised in outfitting guided Arctic and African wilderness trips, with a strong emphasis on tracking, viewing and filming wildlife. Olly is founder member of the Champagne GH Mumm, Cordon Rouge explorers club and is an ambassador for both Leica and Aimpoint, as well as joining the Natural High safaris team in 2018. 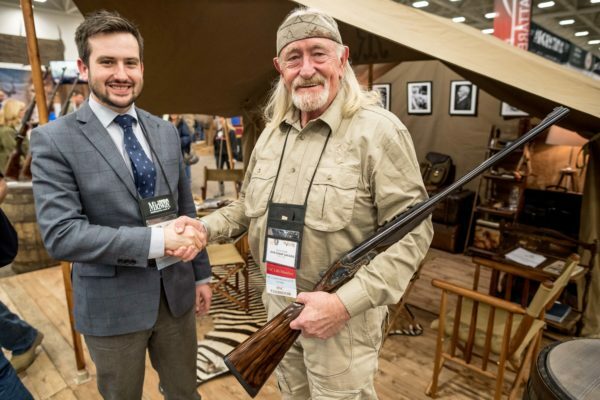 John Rigby & Co. will be supporting Olly by providing a Rigby in .30-06 designed for Alaskan conditions. Olly says: “I’m hugely excited about this and honoured to be deemed a worthy ambassador for Rigby.” The essential criteria in my rifle is to be: “Rugged, utterly reliable and accurate,” as it will primarily be used as a polar bear or brown bear back-up rifle, should he get into difficulty, and occasionally as a meat provision survival tool.